About: I am Asya, 32 from Kiev, Ukraine. Very fine and funny girl! !I like active rest. I am optimistic, kind, honest woman. I really want to find a man whom I can make happy. I know I can do it as I have very loving heart. not trying to be perfect. I like all annoying. 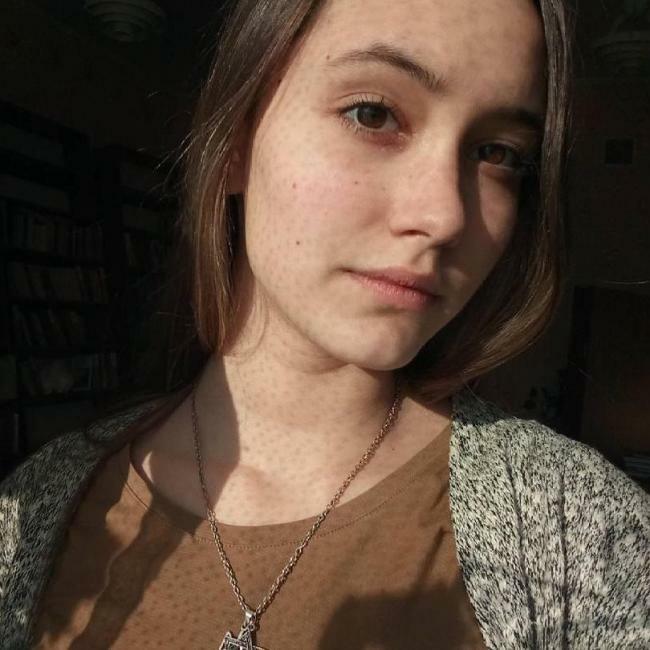 I am fond of history and foreign languages, I love reading and traveling, I would like to meet new people with different visions and of different cultures. Hi my dear, I am looking for my second half. I'm blue eye girl of a good shape. As for my personality I'm kind, honest, with sense of humor and full of energy. I want to be happy with my man and I'll try to do my best to give him all my love.